The long awaited 2nd edition! Take your game to the next level! Home / The long awaited 2nd edition! Take your game to the next level! 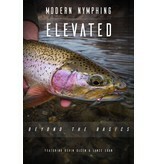 In their first video, Modern Nymphing, Devin Olsen and Lance Egan shared the techniques, gear, rigging and expertise that have propelled them to competitive fly fishing success. Gilbert Rowley boosted the project with his film making acumen, and in so doing, set the bar for instructional fly fishing videos. 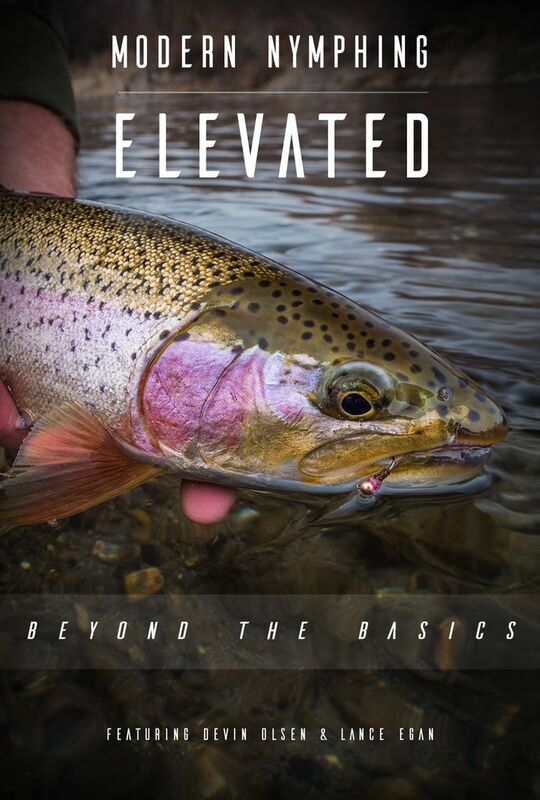 The stunning camera work, concise instruction and captivating action has motivated thousands of anglers to become versed in these European inspired techniques. Modern Nymphing provided a foundation on which advanced nymphing techniques can be learned. In this video, Devin and Lance elevate your nymphing with thorough instruction and theory to advance your understanding and effectiveness on the water. Casting, common drift mistakes, arm & rod positioning, managing line & leader, sighter angles, strike detection, drift principles, stream positioning, approach, and many other elements are meticulously covered to provide an in-depth nymphing masterclass. This project was filmed on public water of various types including technical, heavily fished tailwater and freestone rivers. The principles and theorem presented in this comprehensive video are sure to improve your enjoyment and success on the water.